India Tools & Instruments Co. is one of the leading organizations that have been eminently engaged in manufacturing, supplying and exporting high-end optimal measuring instruments. Being one of the preeminent Stereoscopic Microscope Manufacturers, suppliers and exporters from Mumbai, we offer custom made products to meet the end needs and requirements of different clients. They have a huge demand in laboratories and various other industries. To maintain our reputation in the domain, we make sure our products made with the latest technologies and get tested on several parameters to offer brilliant performance. The use of the right lens, light and other components along with the technique make it easier for us to attain 100% client satisfaction. Catering to the needs of various industrial sectors, we have also become very popular in the regions of Japan, Africa, UAE, UK, Dubai, Muscat, Poland, Mexico, Algeria, Australia, Nepal, USA, Libya, Canada, etc. 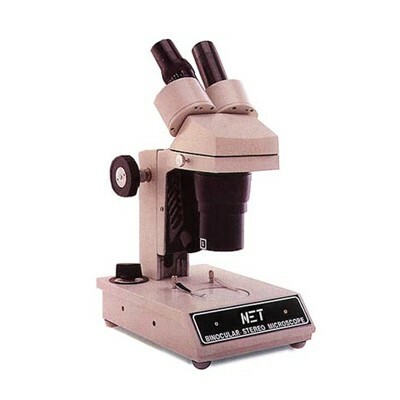 Today, we've our name noted as the best Stereoscopic Microscopes manufacturer, supplier and exporter from India and our entire range is available at industry leading prices to meet your needs.